MNC Innovation Center is the innovation center of Media Nusantara Citra Group (MNC Media Group), the largest media group in Indonesia. 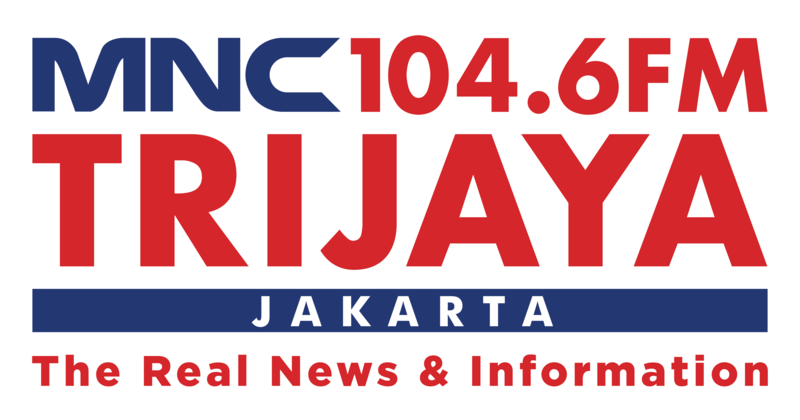 Where incorporated RCTI, MNCTV, GlobalTV, SINDO TV, Indovision, Okezone, Seputar Indonesia Daily, SINDO Magazine, Genie Tabloid, MNC Network, and dozens of other radio stations scattered throughout Indonesia. MNC Innovation center has developed various innovations, such as METUBE, Moviebay, Mister Aladin and many more.